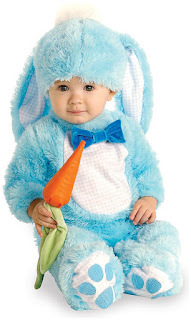 No party is complete without the cuteness of babies making all of us go awwww... and Easter is definitely the time to cuddle our little bundles of joy in the cutest of bunnies possible. 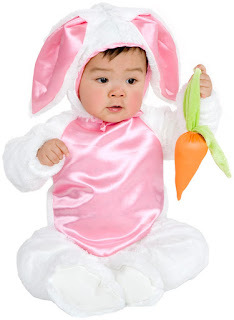 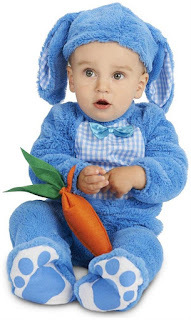 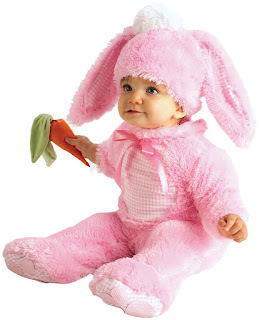 PartyBell brings you the most adorable costumes for babies especially for the Easter Day celebrations. 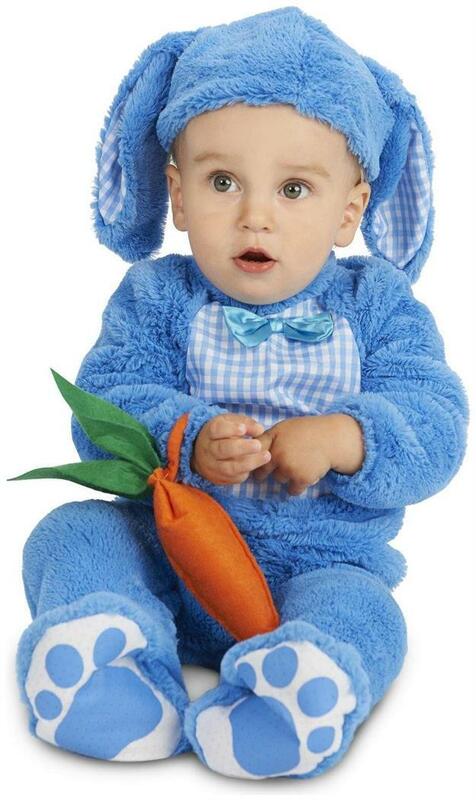 Follow the links in the headings to grab the costume for your little one.